If you’re a stem cell or regenerative medicine researcher or trainee based in Ontario, see how our grants and travel bursaries can benefit your work. Learn more about stem cell clinical trials and those taking place in Ontario. OIRM supports the excellence of its network of more than 250 Ontario-based research groups through workshops, courses and a broad range of events. Learn more. This summary lists our key achievements since OIRM was launched in 2014. The latest news about OIRM, stem cell research and clinical translation in Ontario. 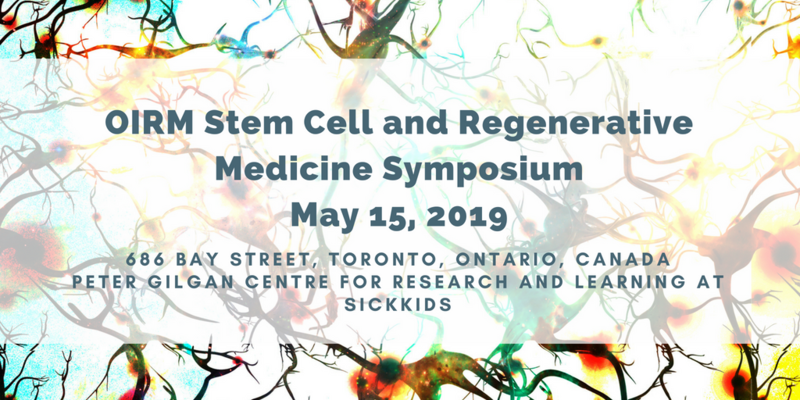 Meet the OIRM scientists working across Ontario who are collaborating locally and internationally to advance the science of stem cells and regenerative medicine.